Eh, it happens man. 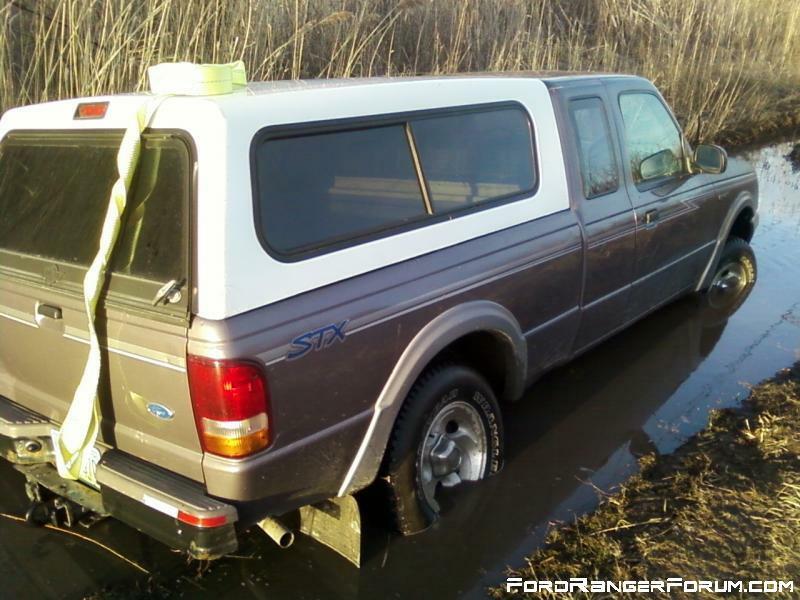 If you spend enough time off road youre going to get stuck, thats the name of the game. 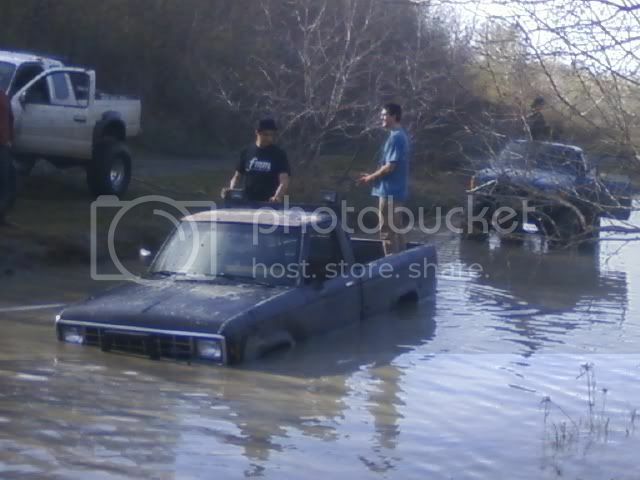 took us 2 hours to get the motor running, and water filled the cab.